Join the 50th anniversary celebrations! MARKING 50 YEARS OF "FUN FUN FUN"! The original group comprised singer-musician-composer Brian Wilson, his brothers Carl Wilson and Dennis Wilson, their cousin Mike Love, friend Al Jardine, and David Marks. Many changes in both musical style and personnel have occurred in their often stormy career. 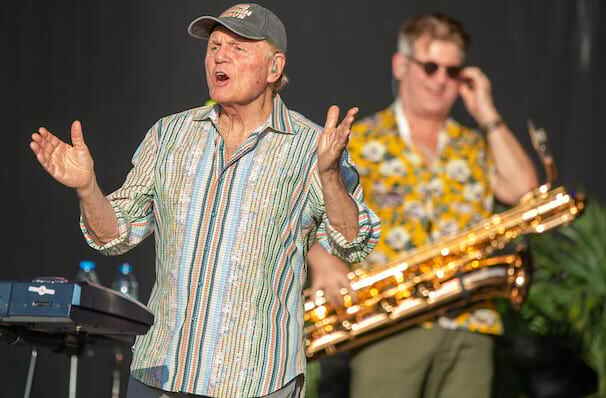 The Beach Boys officially broke up in 1998 shortly after Carl Wilson's death, however Mike Love and Bruce Johnston maintain the rights to the name and continue to tour with their own band as The Beach Boys. 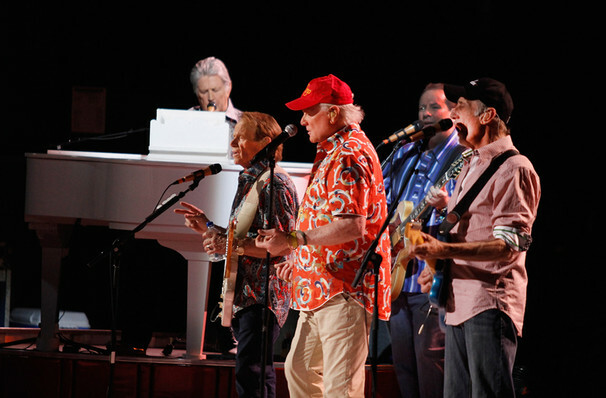 In December 2011, the group's five remaining members - Brian, Mike, Al, Bruce and David - reformed in celebration of their 50th anniversary of the group's creation, announcing a new album and a 50-date international tour. Now, the Boys are celebrating another 50-year milestone; the release of their first huge summer smash hit, "Fun, Fun, Fun". This tour will also mark the official introduction of Jeffrey Foskett, their singer/guitarist who has been with the group since 1981, as part of their touring line-up. About Ames Theater: We are an independent show guide not a venue or show. We sell primary, discount and resale tickets and prices may be above or below face value. Sound good to you? 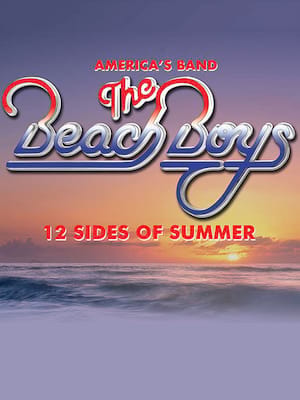 Share this page on social media and let your friends know about Beach Boys at Stephens Auditorium. Please note: The term Stephens Auditorium and/or Beach Boys as well as all associated graphics, logos, and/or other trademarks, tradenames or copyrights are the property of the Stephens Auditorium and/or Beach Boys and are used herein for factual descriptive purposes only. We are in no way associated with or authorized by the Stephens Auditorium and/or Beach Boys and neither that entity nor any of its affiliates have licensed or endorsed us to sell tickets, goods and or services in conjunction with their events.